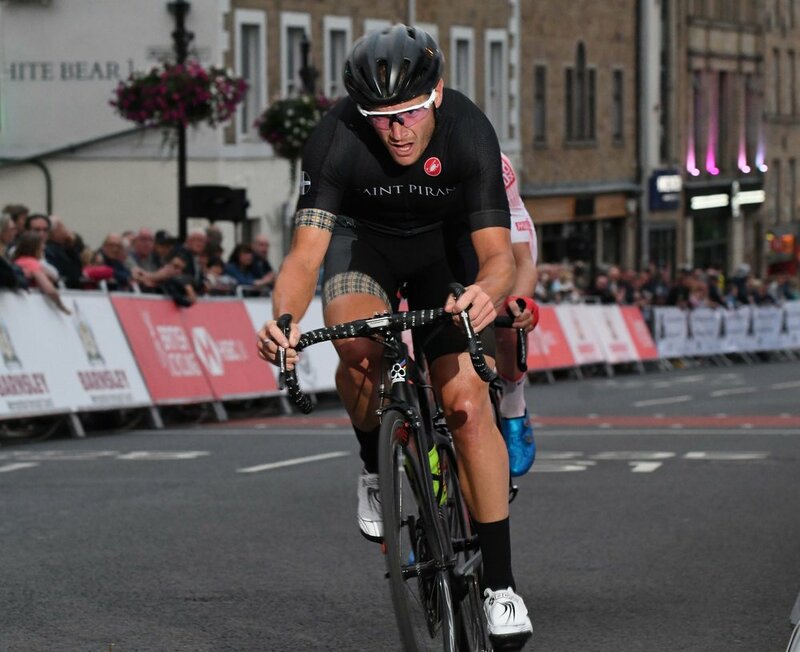 Saint Piran is Cornwall's first elite cycling team. Our commitment is twofold: to give talented riders the opportunity to perform on the national stage; and, by 2023, to compete as an accredited continental professional squad in the world's biggest races. Saint Piran is owned by Cornishman Steve Lampier, one of the UK’s most successful pro cyclists. Steve has matched Cornish riders of exceptional abilities to five outstanding professionals from across the UK. The result? A team as formidable as any on today's domestic scene. Yet Saint Piran is different. Unlike many teams, our riders collectively make all key strategic and tactical decisions. And such co-operation is not only focused on the sport's richest prizes. We also develop grassroots cycling closer to home, partnering with established local charities to shape raw talent into excellence. Saint Piran also has a unique funding structure. Facilitated by Visit Cornwall, the official Cornish tourist board, this encourages businesses and private individuals within the local community to support the team and enjoy a personal stake in our success. Put simply, Saint Piran is Cornwall’s most ambitious and exciting sporting project. By 2023, we could be Britain's.